For those living out in Hamilton, Milton and Ancaster area, we have a contest for you! 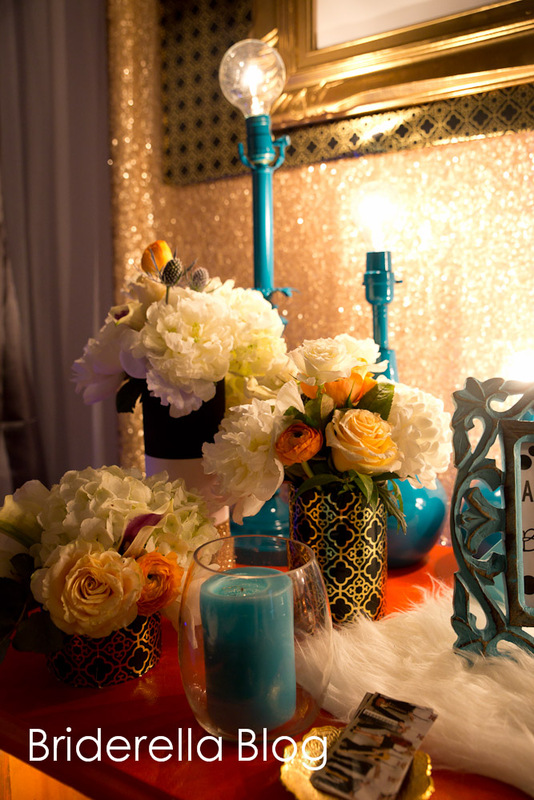 We are giving away a pair of tickets to The Ancaster Wedding Show at night! Details on how to enter can be found on our Facebook page. Enter to win for your own planning or as a gift to your friend. Good luck! 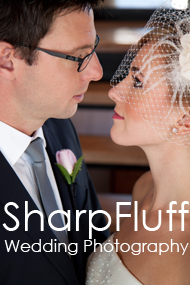 Winner for our earlier contest to The Wedding Room show in Toronto has been announced! 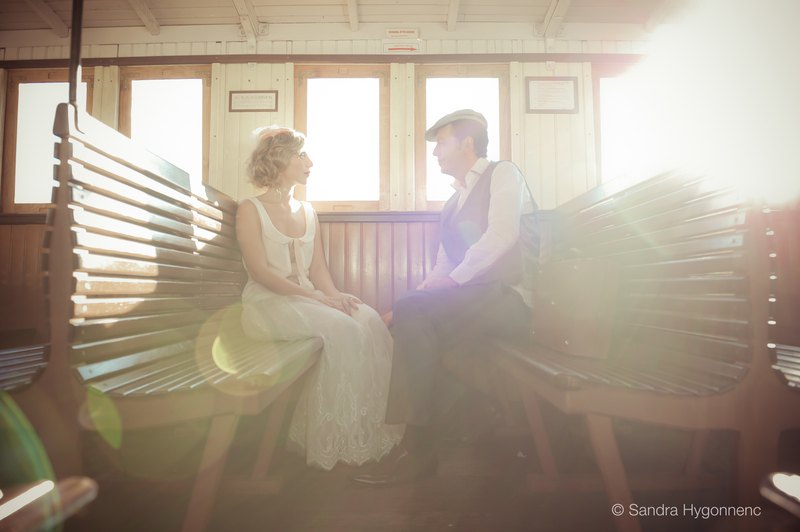 In for a treat of a 20s inspired wedding shoot from Europe, based on the story of a young man who falls in love with the star performer of a travelling circus. 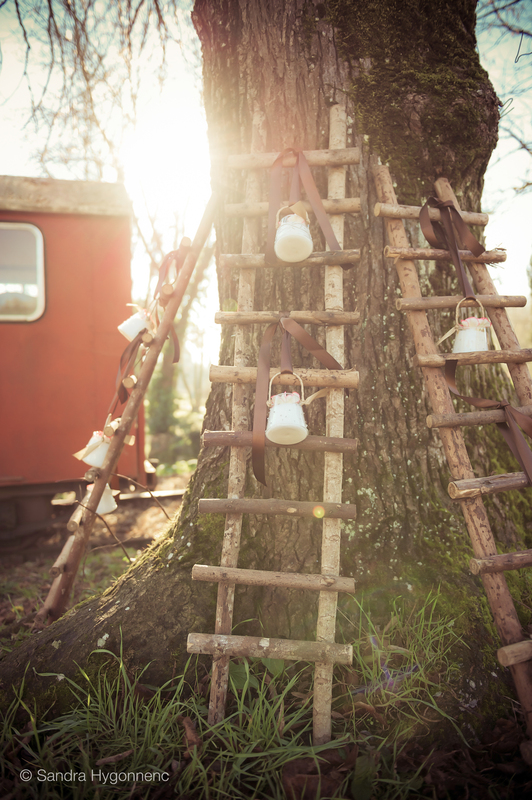 Set in times gone by, at Guîtres’ historical train station, Elisabeth Delsol’s decorations are nostalgic and dreamy. Enjoy! Water for elephants is the story of a young man who falls in love with the star performer of a 1920’s travelling circus. Conceived and composed by Elise Gorisse and Laura Dova with Weday’s weddings agency, the idea behind the shooting was to imagine how their wedding would have unfolded and recreate its atmosphere. 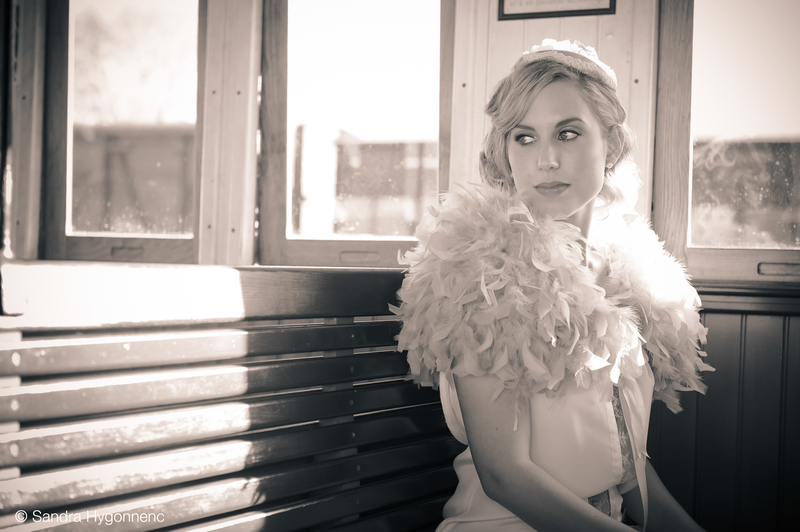 Set in times gone by, at Guîtres’ historical train station, Elisabeth Delsol’s decorations are nostalgic and dreamy. Its as if the couple had gathered their personal belongings and had set their table and chairs up by the very same railroad tracks that had accompanied the journey of their lives. By the candlelight table full of sweets and cakes lovingly prepared by Emilie, the bride is keeping warm with Mariana’s boleros. 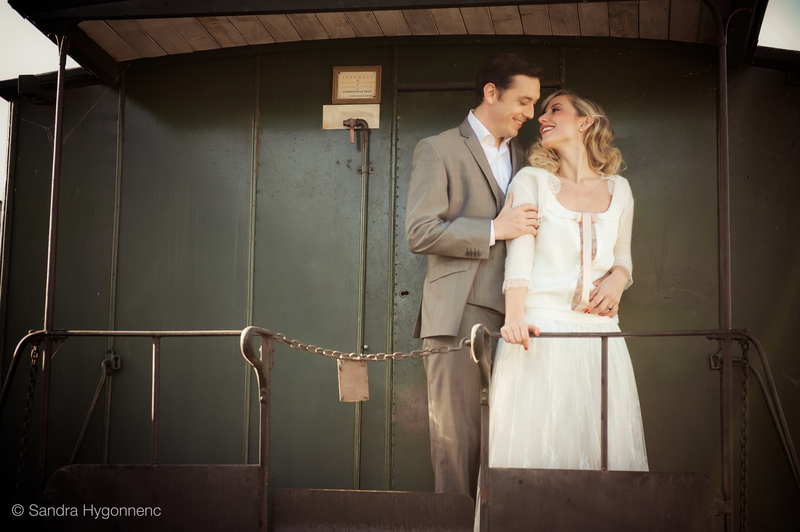 With (make up artist) Virginie’s sparkles in her eyes and the couples hair beautifully arranged by Nadine, the 1920’s atmosphere is very present in the bride and groom’s appearance. After dinner, and glass of the finest Bordeaux wine, the newly weds dance to the soft melody of an old record player, the veils on Majorie’s dress floating in rhythm with the music. We love giveaways! 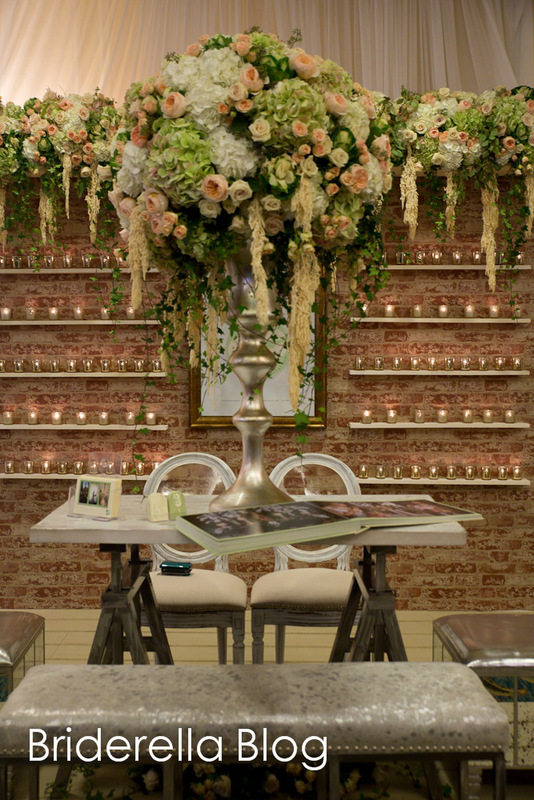 We are giving away a pair of tickets (valued at $80) to The Wedding Room show, an amazing event happening on Saturday February 22 and Sunday February 23 at Arcadian Court, downtown Toronto. The show will feature some of Toronto’s finest vendors. 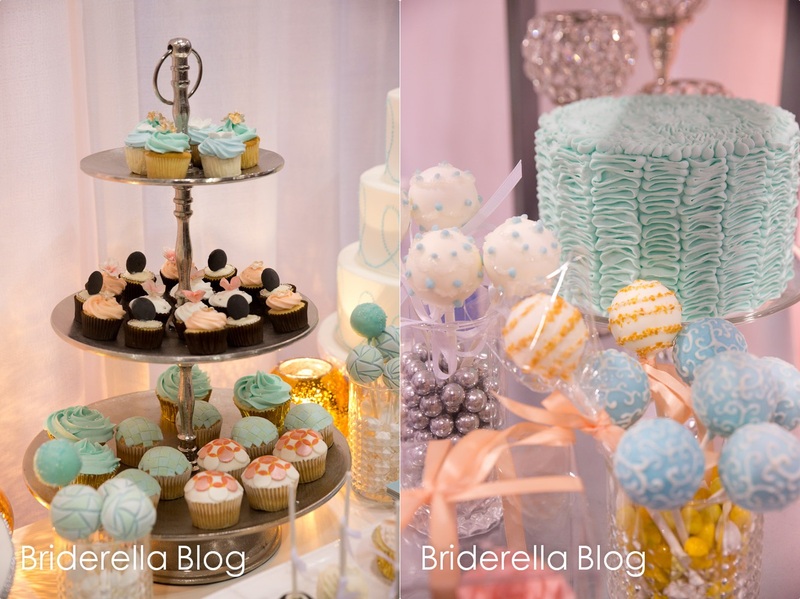 Email us at briderella at gmail.com! Winners will be announced on Saturday Feb 15. Good luck! 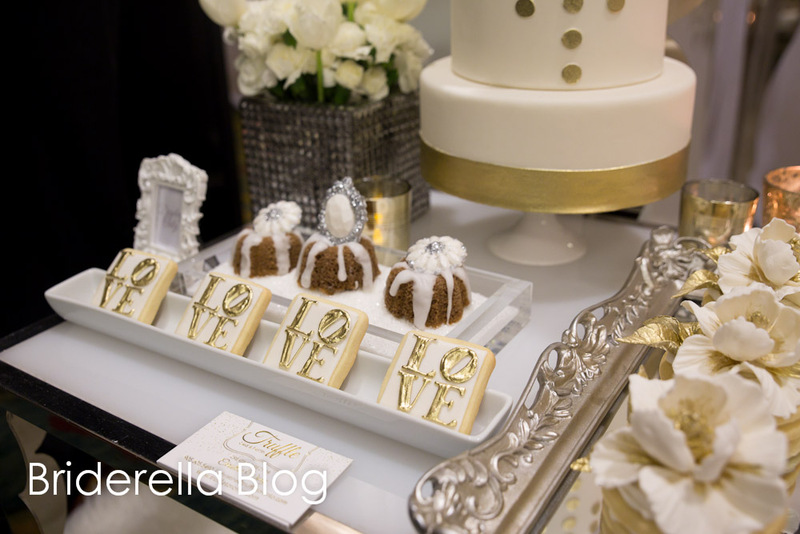 Check out our highlights of last year’s Wedding Co produced show. 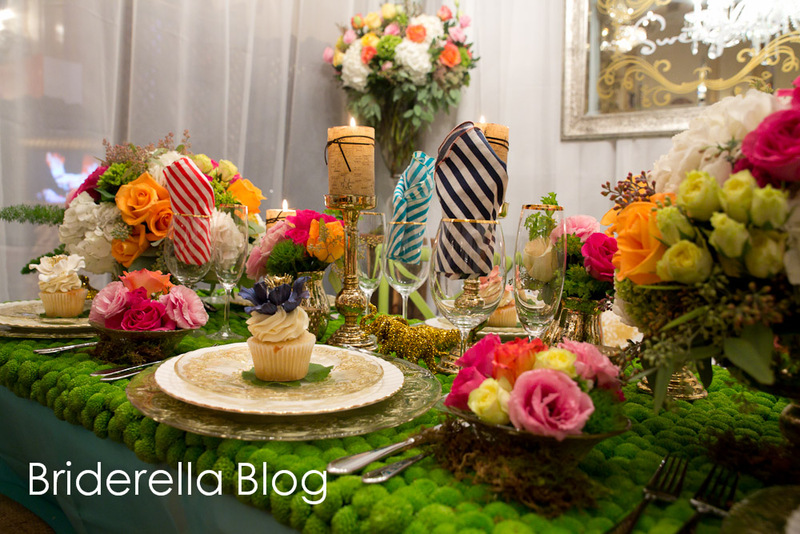 Every year the Wedluxe show gets a little crazier, and better. 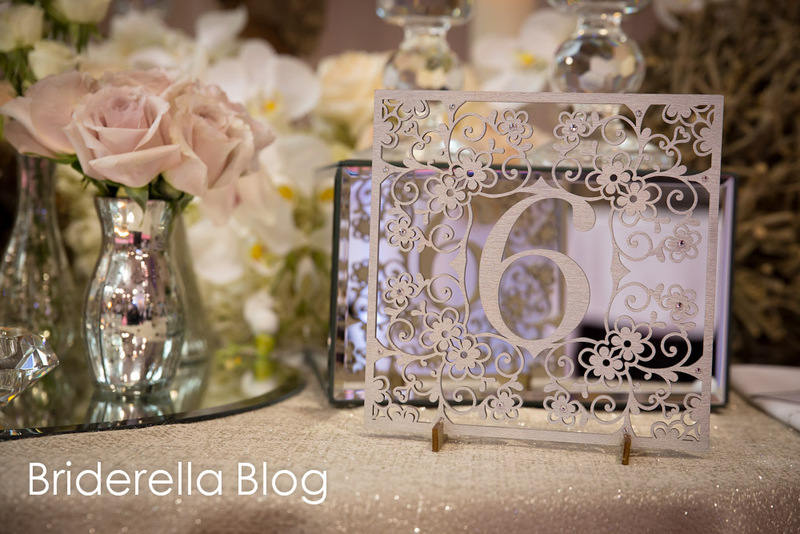 Held at the Fairmont Royal York for the last 2 years and billed as one of Toronto’s haute wedding shows, this show is always a joy to attend. How crazy you ask? 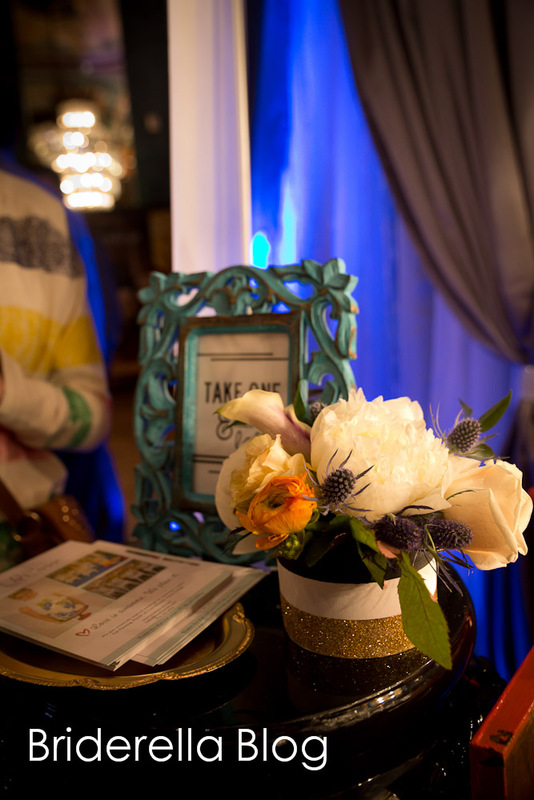 How about, lots to delicious treats to sample, a high-tea area for guests, a swag booth (including fresh flowers), nail bar, and hair salon! gold. Touches of gold with every colour palette imaginable. From Wedluxe 2014. The huge massive florals from Jackie O’s. From Wedluxe 2014. 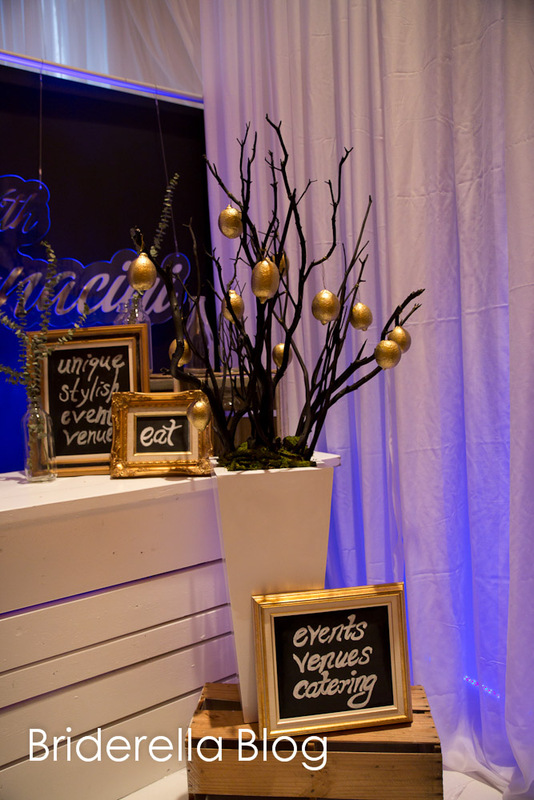 I love how a lot of vendors bought in the rustic outdoors in a luxurious way – such as at the Art of Celebration. 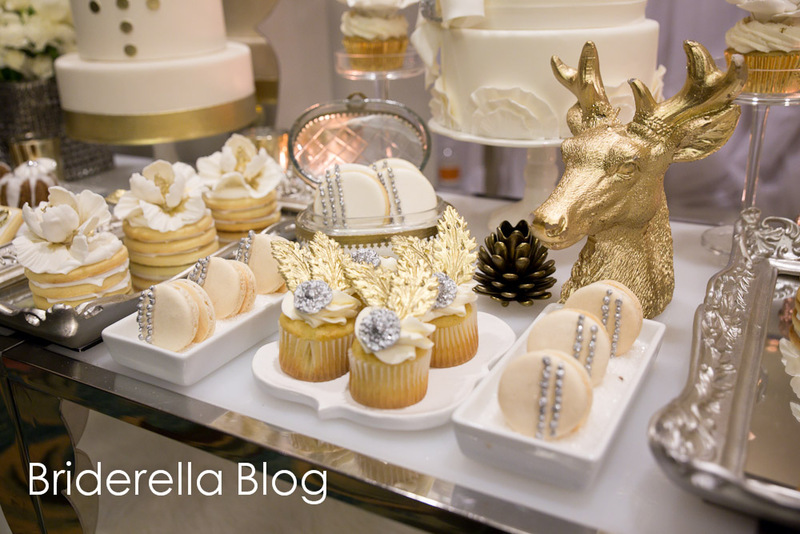 From Wedluxe 2014. 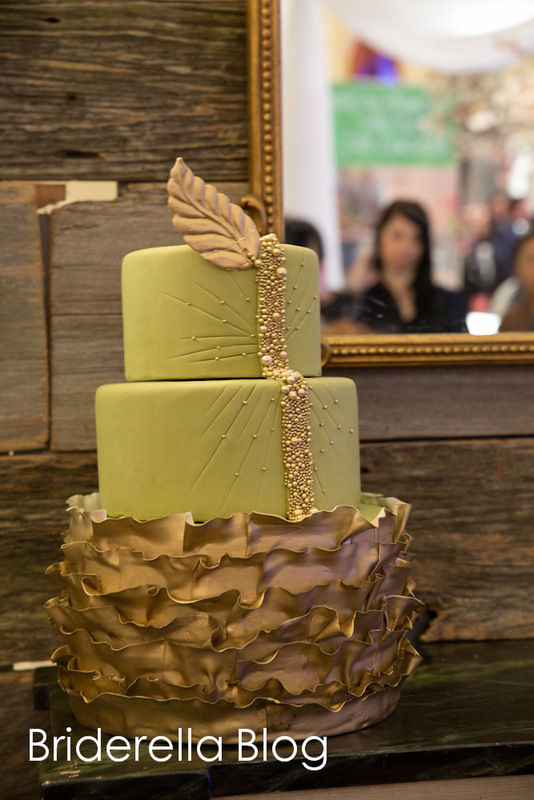 Gold animal figurines and fur trim accompanies the delightful sweets from Truffles. From Wedluxe 2014. A close up from Truffles. From Wedluxe 2014. 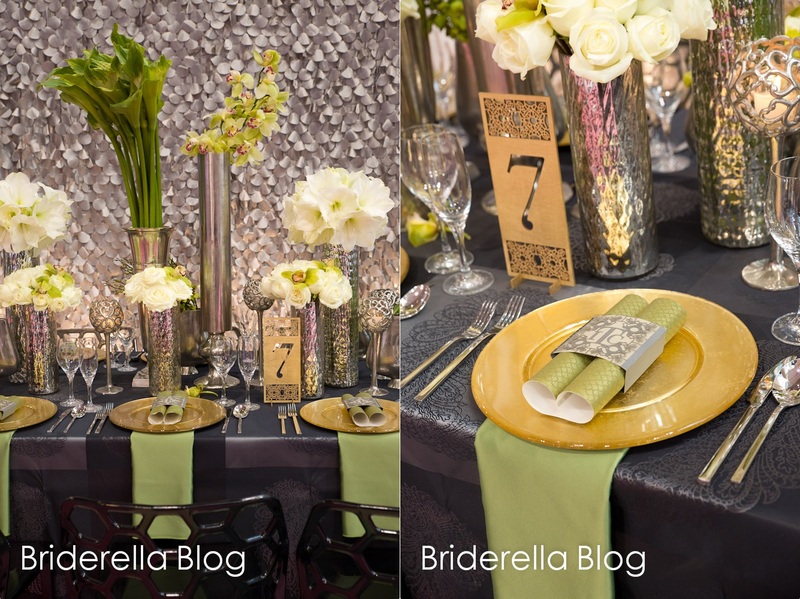 Gold and beautiful linens at Covers Couture. From Wedluxe 2014. So simple yet so refreshing. Gold painted lemons from the team at O&B. From Wedluxe 2014. 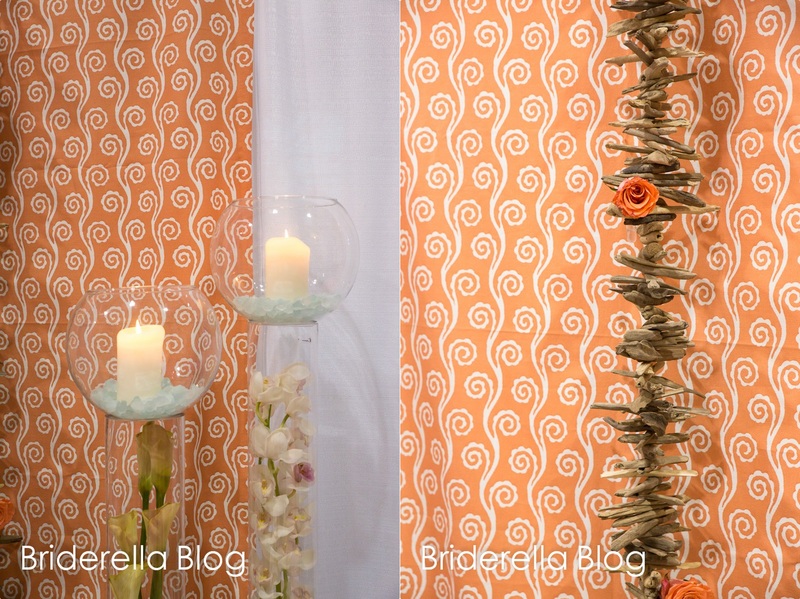 Trying to capture the beautiful gold sequin linens found at San Remo Floral Design Studio‘s booth. 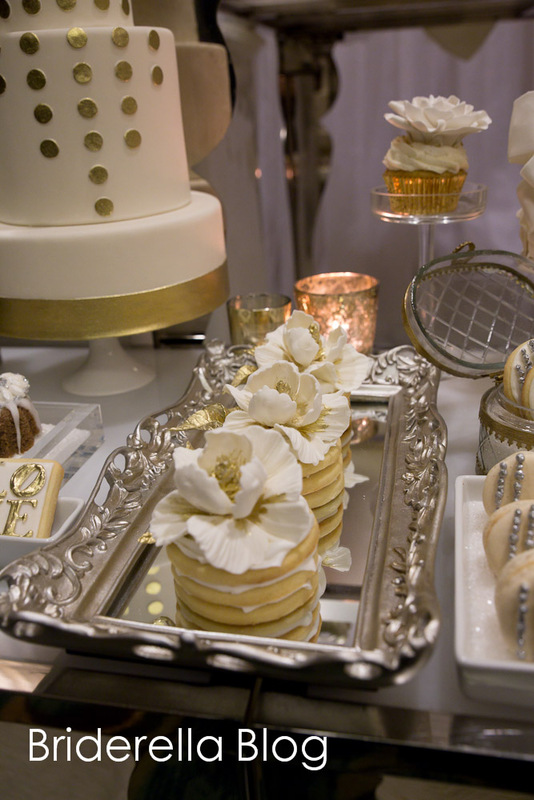 From Wedluxe 2014. A little rustic set up from The Warehouse. 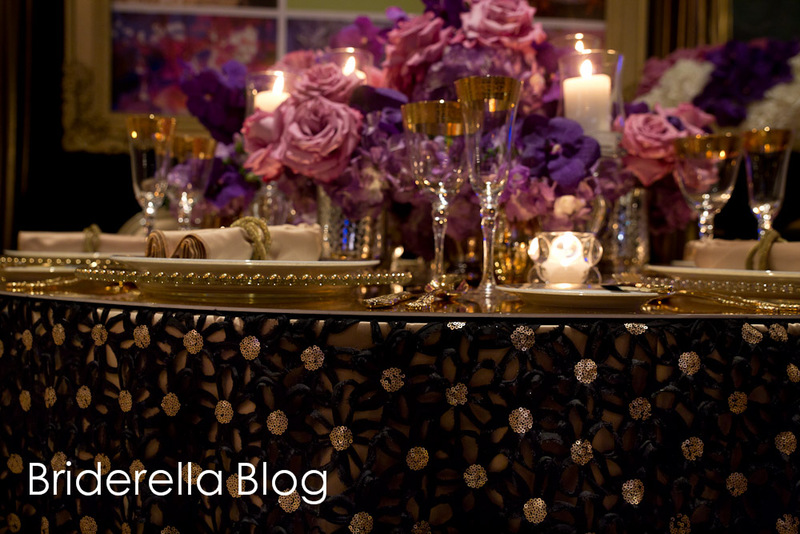 From Wedluxe 2014. Displayed at the Warehouse. 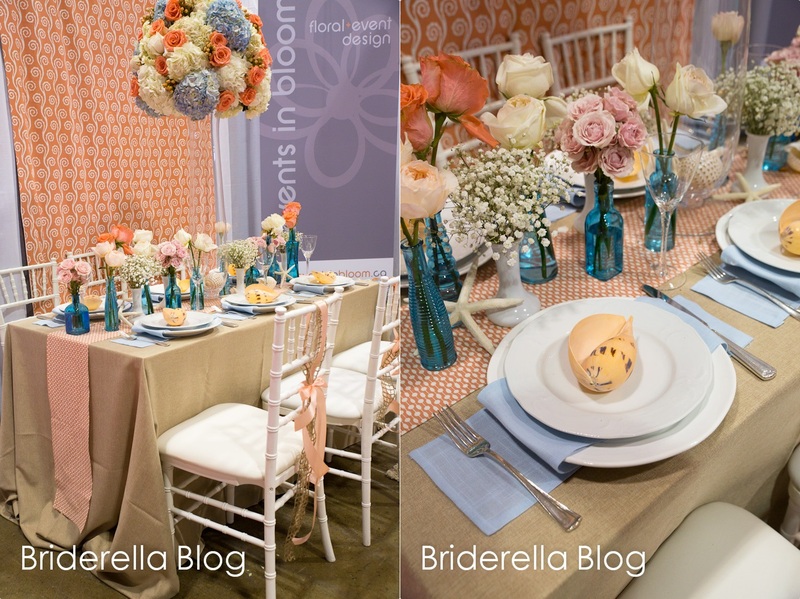 From Wedluxe 2014. 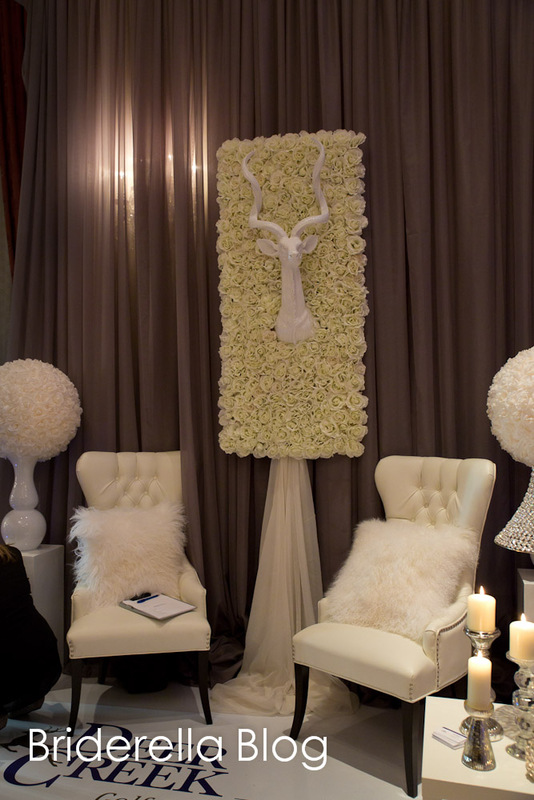 Deer Creek‘s booth brings in the moose head wrapped in florals, fur trim, and bling. From Wedluxe 2014. Sweetpea‘s Alice in Wonderland like spread. 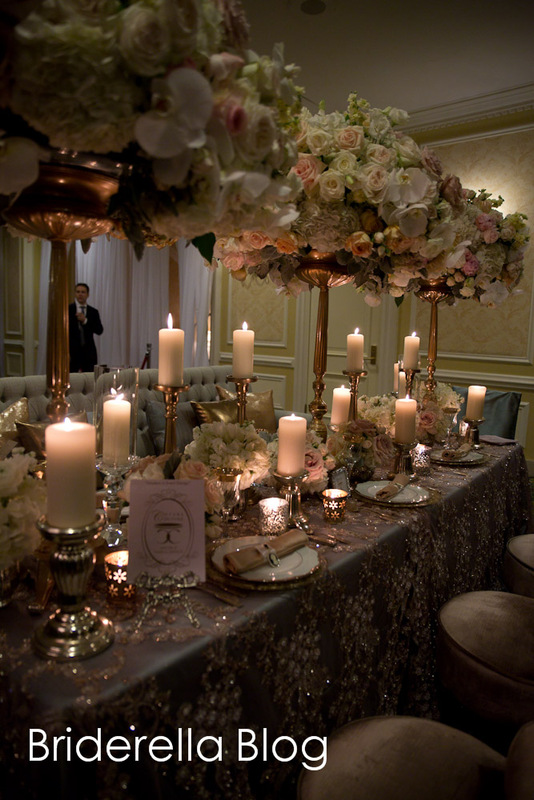 From Wedluxe 2014. Just a touch of gold from Love by Lynzie. Incredibly unique and put together with splashes of colour. From Wedluxe 2014. Just a touch of gold from Love by Lynzie. From Wedluxe 2014. 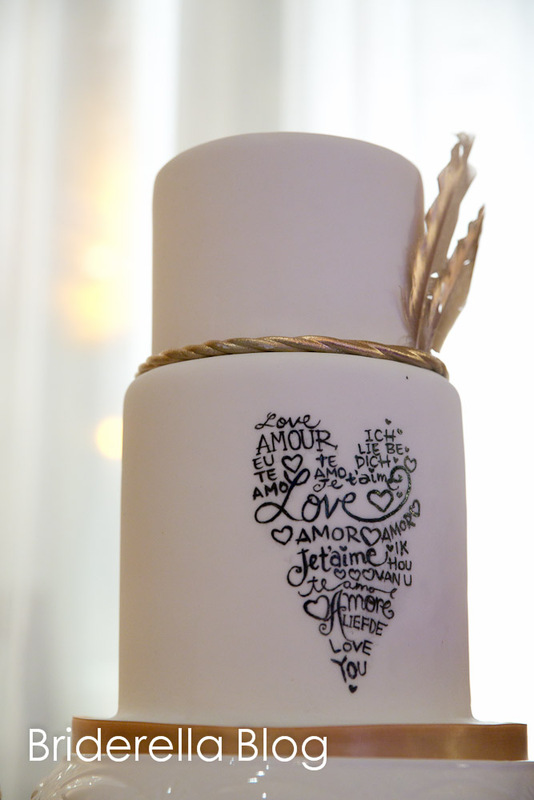 I love cakes like this. A little different and memorable. Le Dolci. 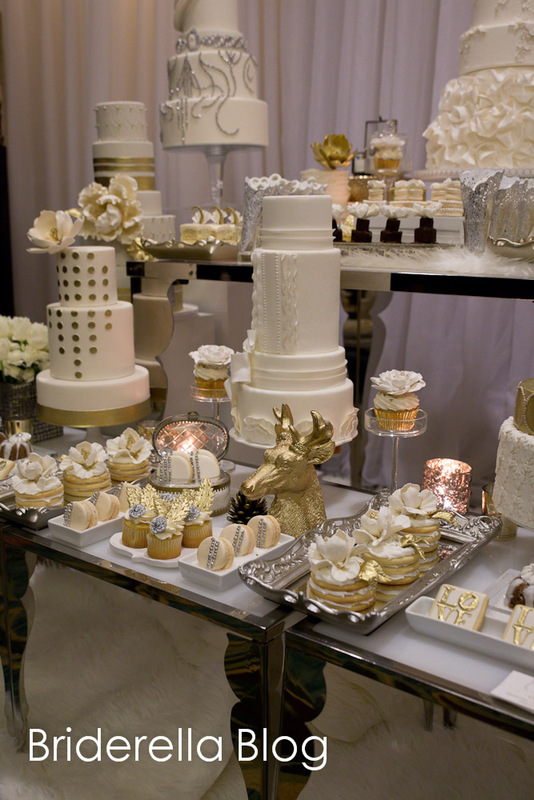 From Wedluxe 2014. 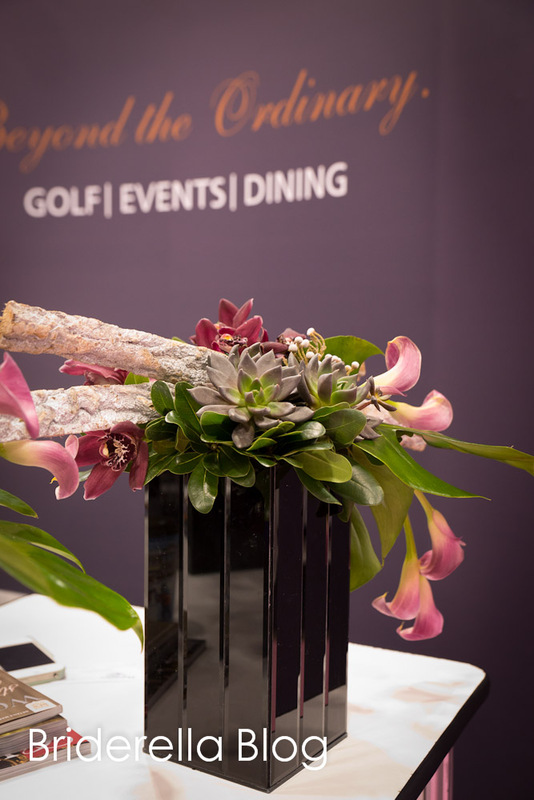 Gorgeous 3D floral design from Nous Design Group. 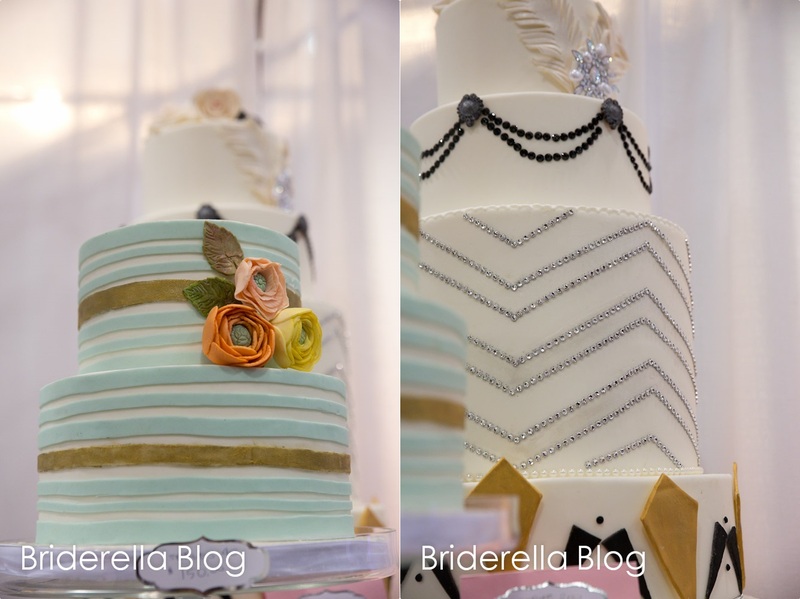 Ok I gave a little teaser earlier this week of Toronto’s Canada Bridal Show, and now we are going to show you some of the other cool things we found there. It’s a 3 day show which is great, that means you can opt to go on Sunday when it’s a little more quiet, or enjoy the hustle bustle of a busier day. 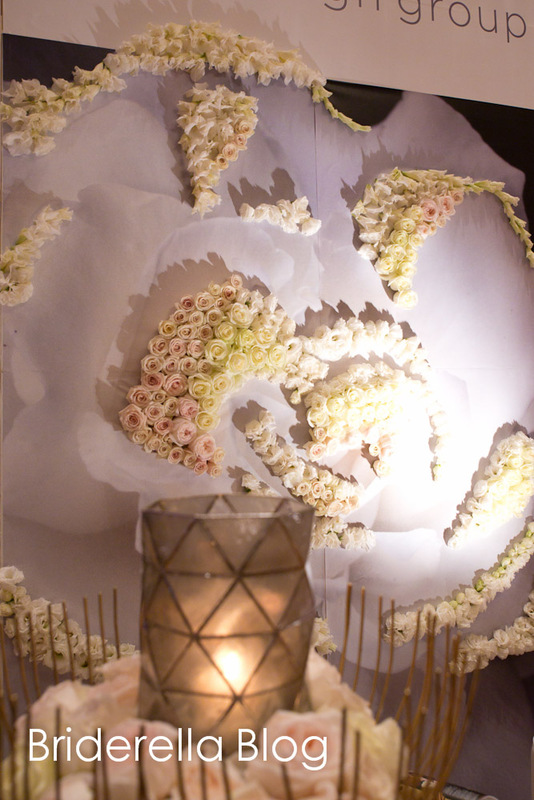 Flower backdrop courtesy of Susan Murray. 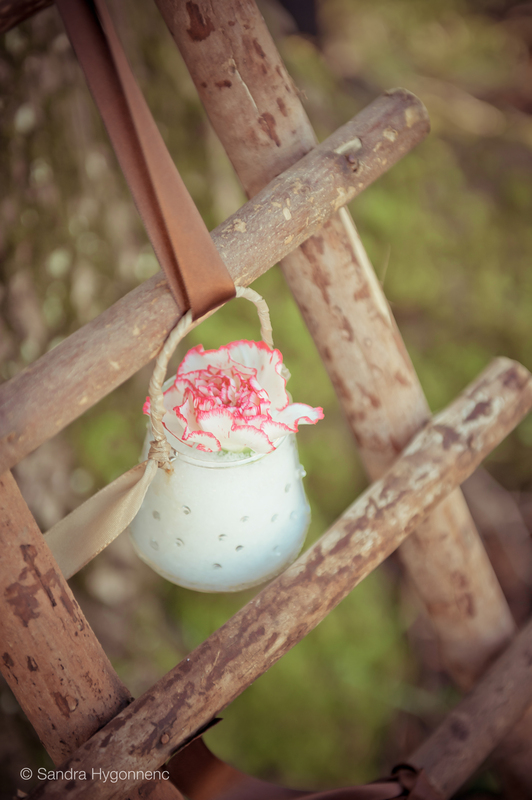 This is inspirational for DIY brides. Silvery grey and yellow setting at the Toronto Centre Intercontinental booth. Thanks for reading! Stay tune for more exciting contests! 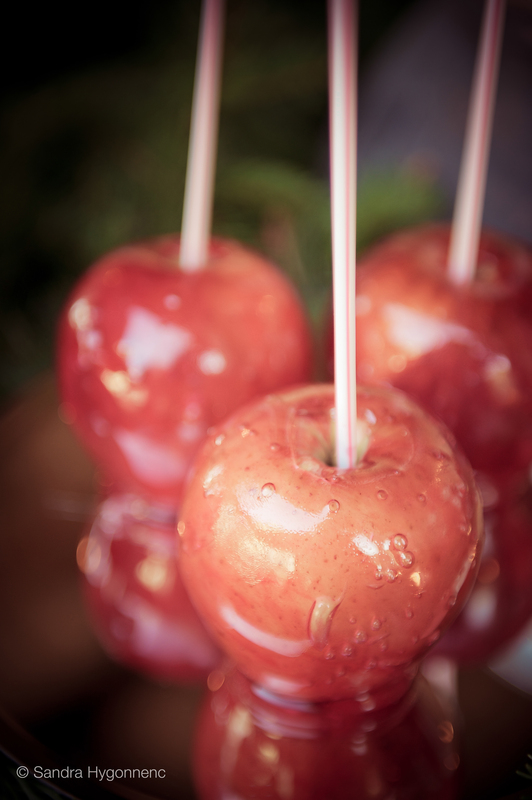 Ready for some eye-candy? 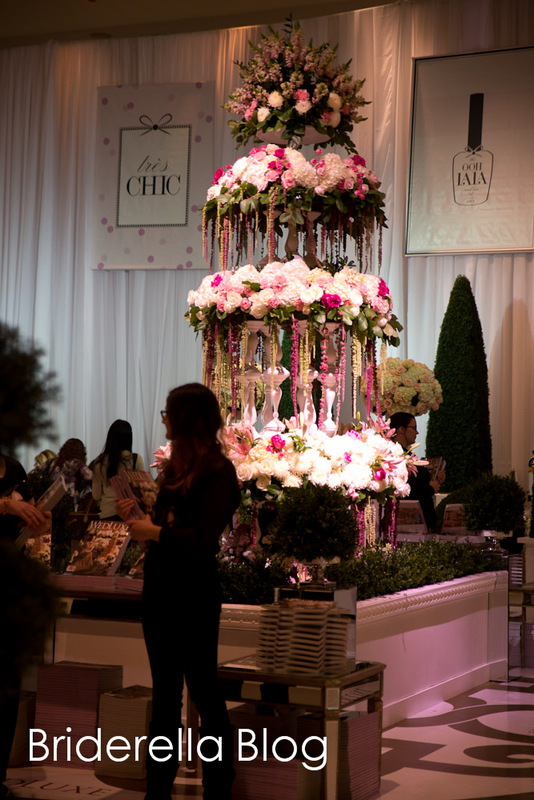 Over the next few weeks we will be unloading lots of inspiration ideas from the various Toronto bridal shows around the city. 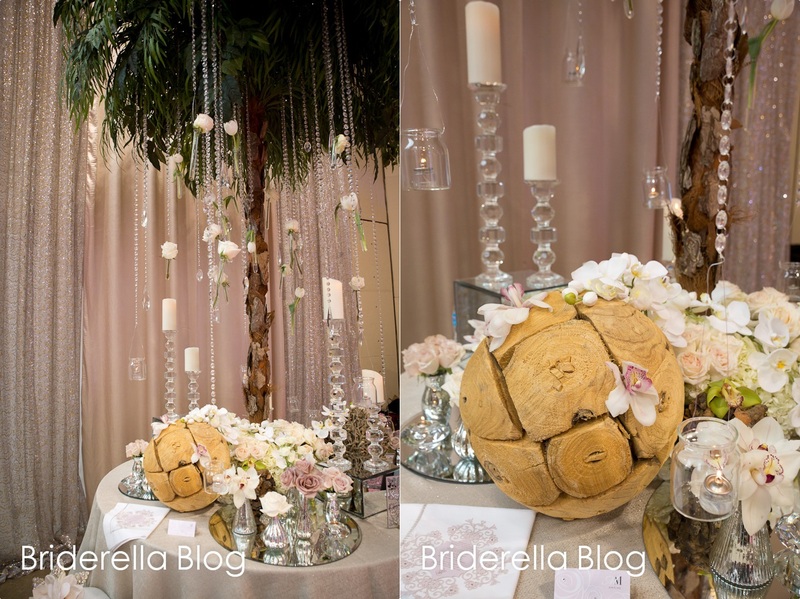 First up, the crazy big Canada Bridal Show held downtown Toronto at the Metro Convention Centre this past weekend. 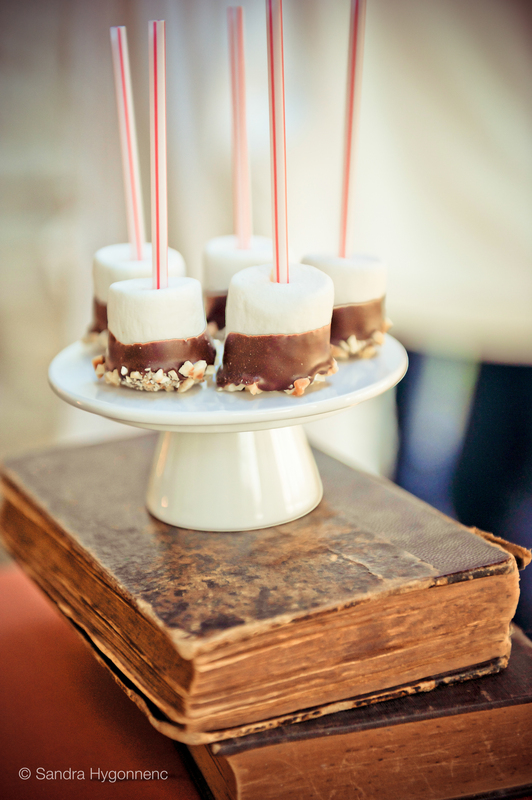 First up, some beautiful beach wedding ideas from events in bloom to take our mind off this frigid weather. Happy New Year! We are about to announce the winner of our readers contest, but first, a set of lovely photos of this couple’s coffee-date picnic themed engagement session. Rebecca and Zach’s first date was at Williams Coffee Pub – there over cups of coffee the two hit it off right away and 15 months later they were engaged! Coffee dates remain a favourite thing for the Hamilton, Ontario couple, and both of them have a love for the great outdoors. For their engagement session, Cara Mia Events created a vintage styled coffee-date picnic for the couple and put a fresh spin on the couple’s favourite coffee dates! 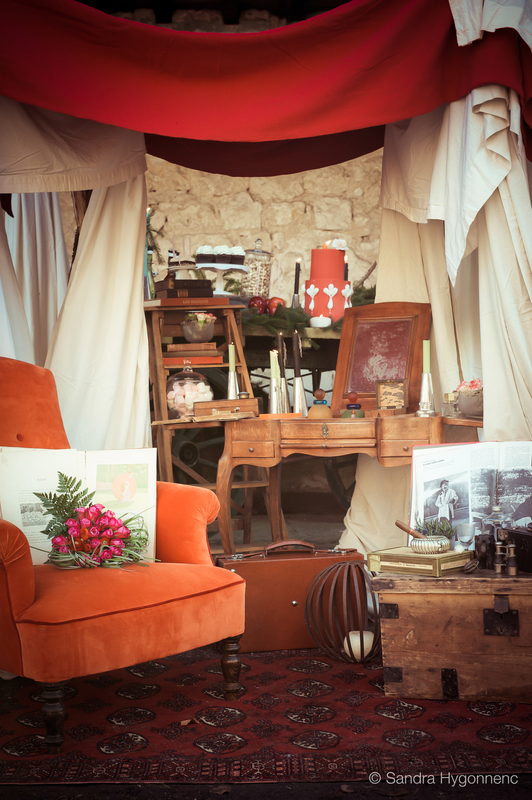 Rebecca loves all things vintage and was amazed by the beautiful setting we had planned out. So on this sunny, beautiful August day, Rebecca and Zach chatted over cupcakes from Flour Girl and fresh whipped cappuccino. What a great way to celebrate their engagement! Special thanks to Monica Le for creating Monica’s soft romantic hairstyle that she so loved, and MyEpiphany Co for the beautiful accessories. Rebecca and Zach are getting married in May 2014 in Costa Rica.